Trying to show the various degrees of the Past? 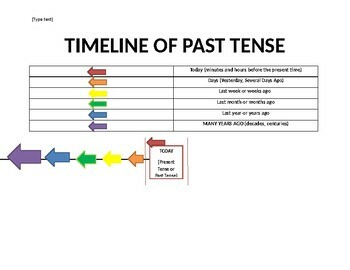 Here is a quick timeline I made with basic phrases used in past tense, "ex. Today, Yesterday, Last Week" etc.